Upcoming drag king and queens get the chance to practise their shows and refine their acts every Thursday night at Melbourne's favourite LGBTQIA+ venue (as voted by Time Out readers), Sircuit. Bio queens, drag queens, trash queens and drag kings all perform, and the event is hosted by famed drag queen Missy La ’Minx. 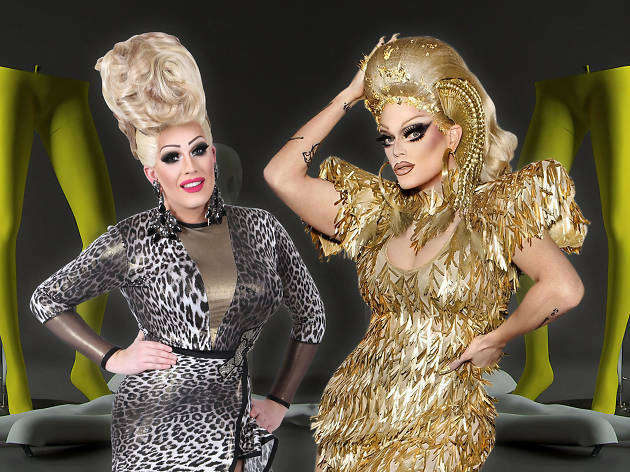 It's a chance for up-and-coming performers to get experience, and for audiences of course it's a night of fantastic drag. The bar offers $5 pints from 7pm until 10pm, and entry is free.